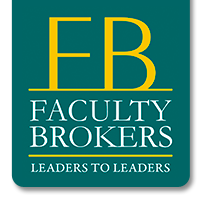 FACULTY BROKERS has developed the ACADEMIC CONSULTING for Vocational Training Centers, Universities, Business Schools and Business and Organization Training departments in the private and public sectors. We advise about programs, thematic and academic content adapting them to the level and educational or training format required. Program creation and Curriculum development. Adequacy of program to format and schedule development. 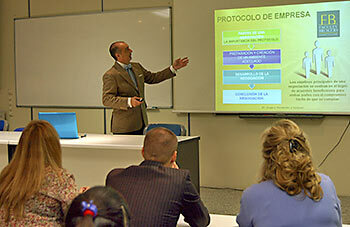 Test development and/or interviews to access training. Level tests and grading to obtain certification in each case.